On November 7, 2017, the worst thing that could ever happened, happened… In a church. One place you would think you would be safe. 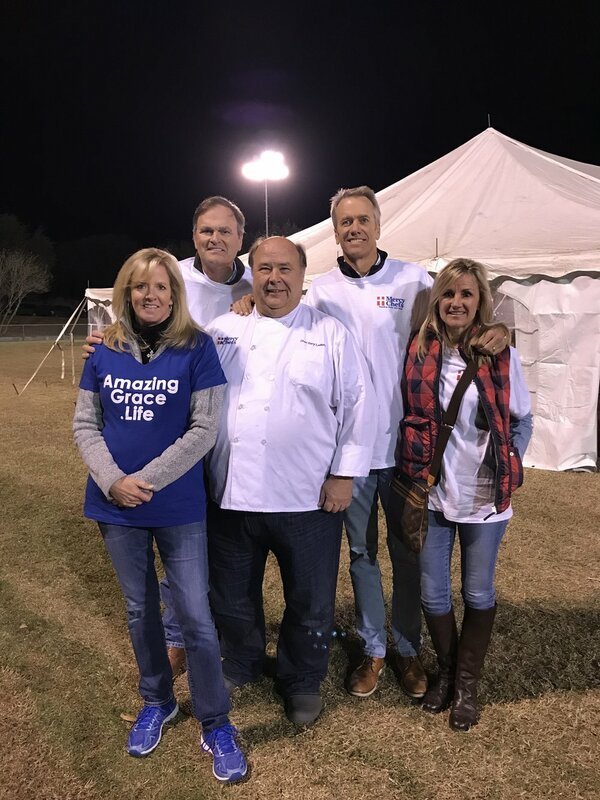 My husband and I went to Sutherland Springs to serve dinner earlier this month with Mercy Chefs. We passed out food, prayed over the people, and loved on them throughout the night. Everyone in Sutherland Sprimgs is still in much need of our prayers. Another lady named Freda told me that she was shot five times in the legs! During her two-hour surgery, her family gathered in the waiting room, hugging each other and crying together. They all thought she was going to die. Two weeks later, she walked out of the hospital without even a cane or a wheelchair! Now that is a miracle! There is a reason Freda is alive. 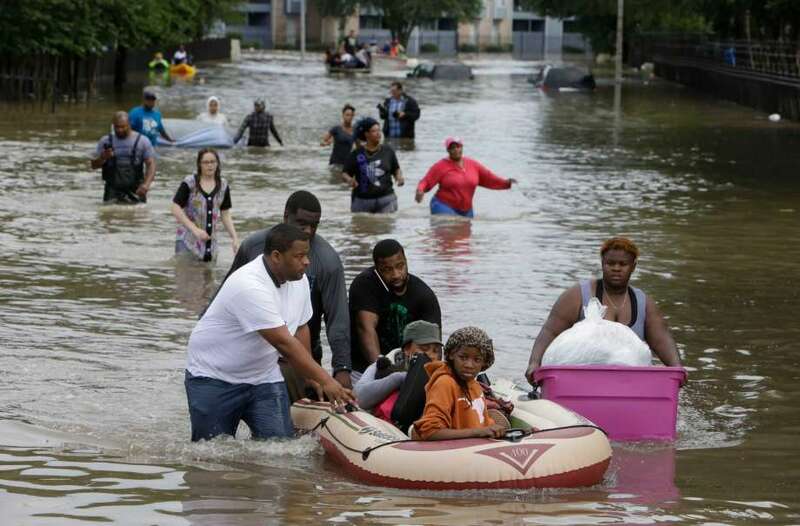 She told me that she moved to Sutherland Springs to get away from Hurricane Harvey, so she survived a hurricane and a shooting! Hand that woman a pen and paper and let her write a book! What happened that day is unexplainable, and excusable, and one of the most horrific things that have happened in my lifetime. I know that God can bring something good out of something bad. We may never know what it is but that doesn’t matter. Just trust. Thank You for the many precious promises in Your Word that reassure us that the various sufferings that we face today are but for a short time, and are not worthy to be compared with the glory that will be revealed in us in the eternal ages to come. Thank You that the pain we must endure is but for a season, and will give way to joys that are unspeakable and full of glory, knowing that we have been promised an eternal rest, when all tears will be wiped from our eyes.